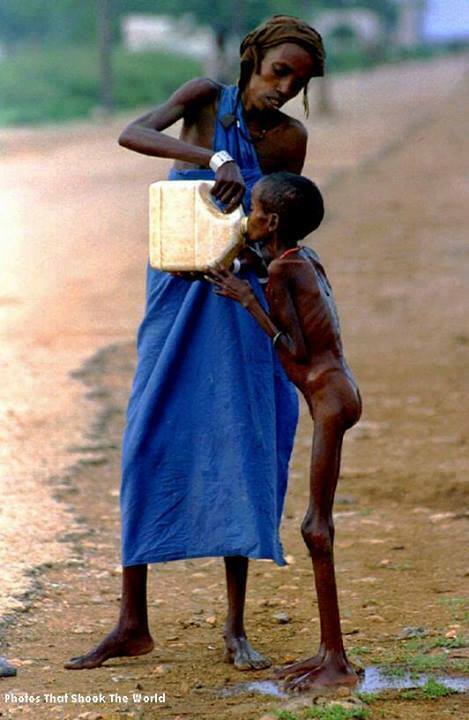 We take so much for granted . . I am very happy to seize this opportunity to raise awareness and provoke curiosity of international community about the value of ‘Connecting the South’. South-South collaboration is a very important ingredient to international development. Southern research provides a resourceful pool of research that is considered a viable source of innovative ideas to current global challenges and uneven lumpiness in development. In days where we see a deadly food crisis where hunger and drought spread across Africa; a daily human Massacre in Syria for the past two and half years where reactions to both parties cannot be more polarized (almost 110,000 people were killed mainly civilians including women and children and over 2,000,000 Syrian displaced- Business Insider); and instances where governments are willing to invest monies to go into war against other countries. How can this reality become a sustainable path to equal development opportunities for all? Over the past 50 years the world has shifted from a colonial era to a more liberal approach namely globalization. Globalization has not worked in favor of many nations. Years-on and inequalities in income, inadequate social policies, unequal employment opportunities; lack of education and poor livelihood conditions still continue to persist. Where is this leading us? Can we track down the motion of uneven development from which this started? How are we to picture a better future in this blatant momentum where war is announced overnight; strategies fail; and under-development continues. We cannot be humans to leave others suffer like that. I think it is time to team up and reconsider what ‘Development’ really means. Development agenda is to be revised in light of both Northern and southern perspectives and knowledge generated by both parties to be widely studied and analyzed. That does not only entail contributions but also a shared responsibility by both parties to see realistic trajectories to development happen. I take the opportunity that today is’ UN day for South- south collaboration’ to think about our future together and start by challenging it by saying it’s North-South collaboration. It’s our responsibility.